Whether you are doing a full engine rebuild, 4BT Swap or simply doing regular maintenance we’ve got you covered for parts! 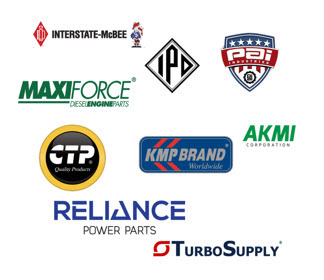 In addition to Genuine Caterpillar and Cummins Parts we are also a long-standing dealer for all of the major aftermarket companies including Interstate McBee, PAI, Costex, IPD and more. We also provide remanufactured Cummins 4BT, 6BT and Cat 3306 parts machined in-house at our facility in Denver, Colorado. We can supply everything you need for your new Cummins 4BT, Cummins 5.9 / 6BT or CAT 3306. We sell over 100,000 different SKUs through our parts distribution network and have the ability to ship your part the very same day of order. If you are doing a 4BT Jeep Swap please note that we do not do the conversions here at our facility. 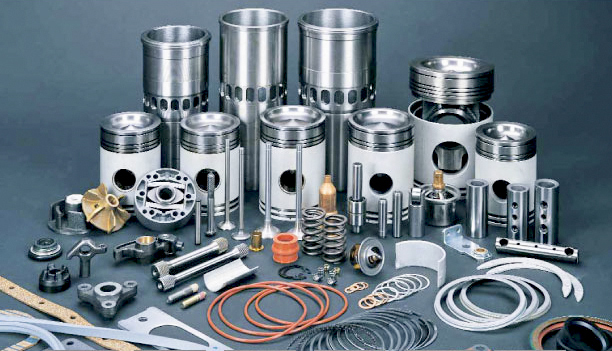 We are a full service machine shop and engine manufacturing facility. If you are looking for Jeep/Toyota/Land Cruiser conversion kits, motor mounts, performance camshafts or pistons we are not the best fit. If you don’t see your part listed below give us a call and we will look up the exact part to fit your particular engine and application based off of the engine serial number and CPL number.